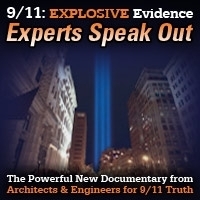 In this episodes of 9/11 Free Fall host Andy Steele goes over the latest news and headlines from AE911Truth.org and also discusses, with the help of some online sources, some of the ways 9/11 activists can avoid burnout be better prepared for the long fight ahead. This show was broadcast on May 25, 2017. 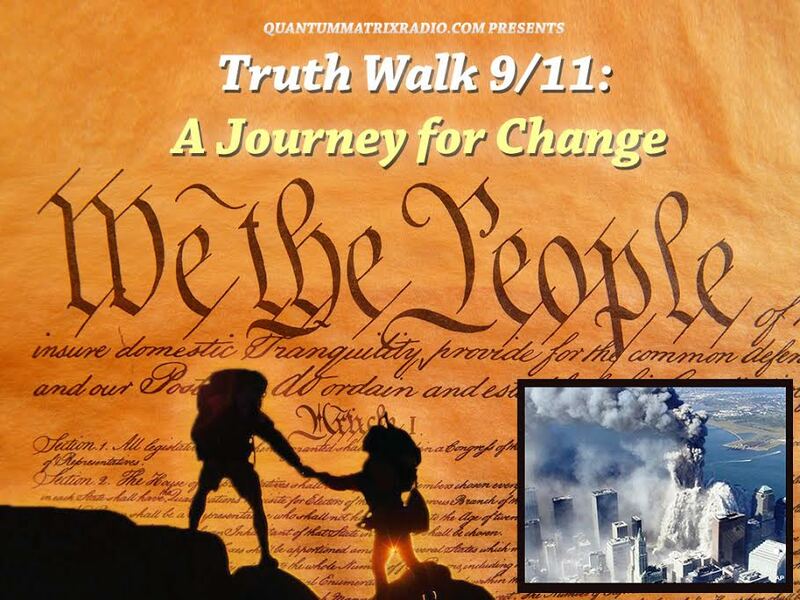 This entry was posted on Thursday, May 25th, 2017 at 12:53 pm	and is filed under 9/11, 911 Free Fall, Education, False Flag/Fake Terror, Freedom, Justice, News, Protest. You can follow any responses to this entry through the RSS 2.0 feed.